Little known today, some of the earliest novels ever written in modern times, were composed in Latin for an international audience. Indeed, the history of the modern novel large in large part in the development of the novella as a descendent of the ancient Roman writers, composed in a deliberate attempt to re-invent the ancient format last popularised by the ancient Greeks and Romans. A large number of these works exist - the readership is now miniscule, and indeed, most of the works and their authors are long forgotten. 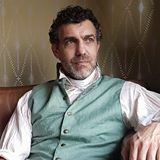 For example, John Barclay was once one of the most celebrated authors in England in his generation, but as his output was in Latin, not English, we do not remember him. Argenis (1621) available also in an illustrated edition . This book was effectively the number one best-seller of the entire seventeenth century. This book was the first well-constructed and popular novel written since the fall of Rome. Which just goes to show, that a book can be famous for a very long time, and still be utterly forgotten by everyone except for a small group of neo-Latin scholars and historians. It is available in a modern reprint with a facing English translation. Nova Solyma by Samuel Gott. This Latin novel was previously ascribed to the poet Milton, and indeed, Google Books, in some editions, has it catalogued with Milton as the author. 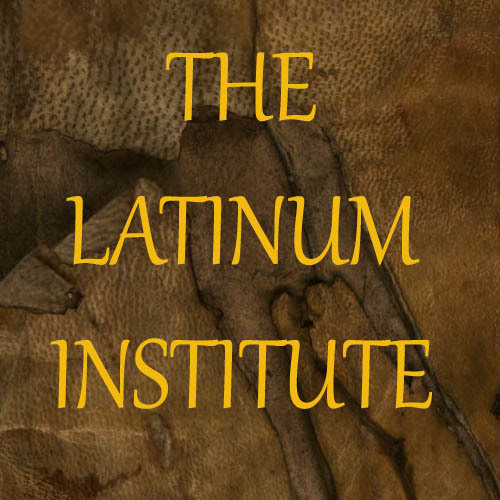 Streaming Library at http://latinum.org.uk , hosted at Patreon. Adler's Practical Grammar of the Latin Language - The Latinum Institute's complete Latin course, with approx 191 hours of audio and support material. Aesop's Fables - presented in audio in English and Latin, read phrase by phrase. 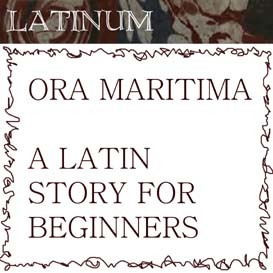 The material is also read in Latin only, without the English. 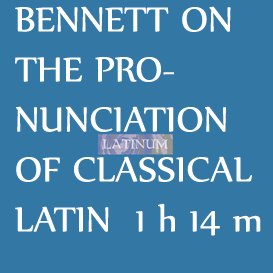 Bennett - A short introduction to the pronunciation of Latin. 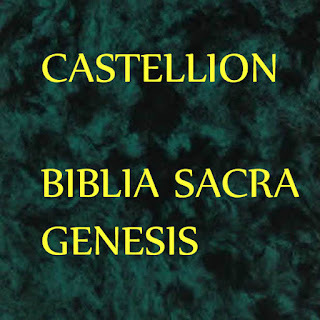 Bible - Genesis Chapter 1 to 19 read from the Biblia Sacra Castellionis. Bible - The Book of Jonah read from the Biblia Sacra Castellionis. Bible - The Book of Psalms read in various versions - the Vulgate reading is complete, readings from the Biblia Sacra Castellionis are in progress, and other translations into Latin by various authors. 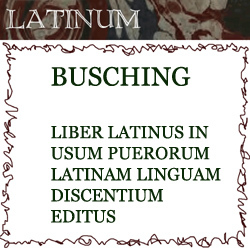 Busching - The Liber Latinus in Usum Puerorum Latinam Linguam Discentium Editus - a self explanatory title, if ever there was one; this is a basic Latin reader. 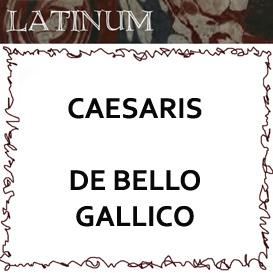 Caesar - Cannon's version of De Bello Gallico in simplified Latin. Caesar - De Bello Gallico Book One read in English. Caesar - De Bello Gallico deconstructed and reassembled phrase by phrase, using the same method as used in Adler's textbook, but here applied to a classical text. 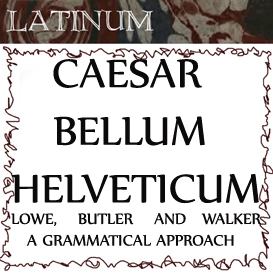 Caesar - All the vocabulary for De Bello Gallico read in Latin and English. 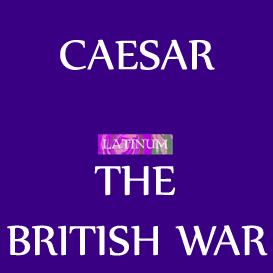 Caesar - Selections from De Bello Gallico in Latin only. 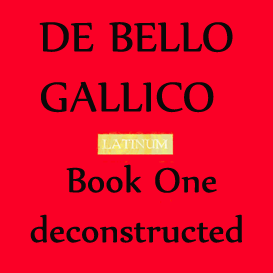 Caesar - De Bello Gallico Book One in Latin. Casserly - Latin Prosody - never an easy topic for beginners, Casserly's text provides a reasonably accessible introduction to prosody. Catholic Ritual - The Holy Mass read in Latin and English, and with a repitition in Latin only. 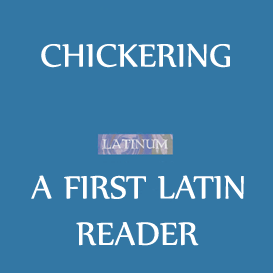 Chickering - A First Latin Reader - stories in simple Latin. 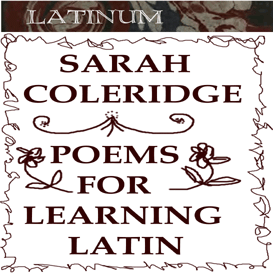 Coleridge - Pretty Lessons in Verse - amusing poems for learning Latin vocabulary. 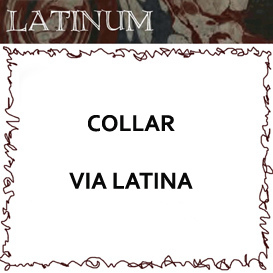 Collar - Via Latina - An intermediate level Latin reader with entertaining stories. Comenius - The Vestibulum - a basic introductory reader for learning essential structures and vocabulary - the first book in Comenius' series of Latin textbooks. 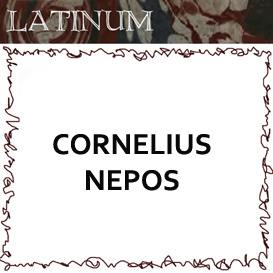 This text is presented in Latin and English, and in a Latin only revision version. 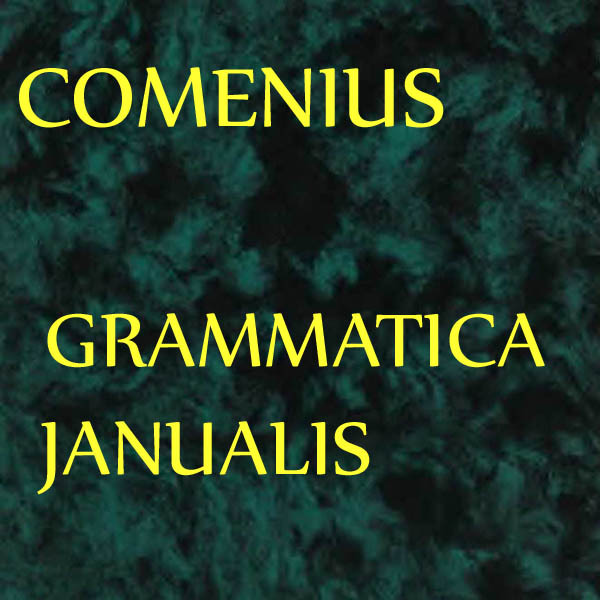 Comenius - The Orbis Sensualium Pictus - an illustrated abbreviated encyclopedia of the world, aimed at school children. 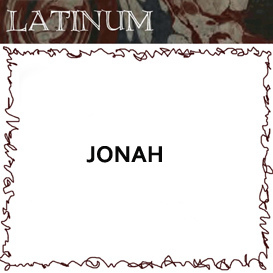 This text is presented in Latin and English, and in a Latin only revision version. 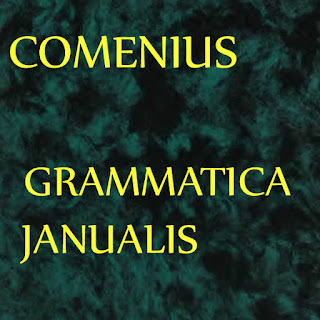 Comenius - Rudimenta Grammaticae - a basic Latin Grammar, presented in Latin only. 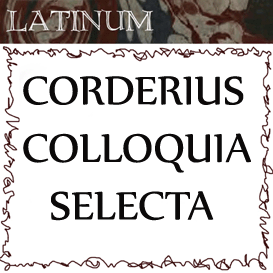 Corderius - the Colloquia - scripted schoolroom conversations, aimed at priming a student for school life, and life at the university. Presented in different editions, in Latin and English, and for revision, in Latin only. 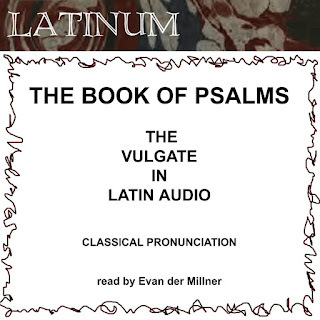 der Millner - Cursus Linguae Latinae - an audio-visual immersion course, presented in Latin only. 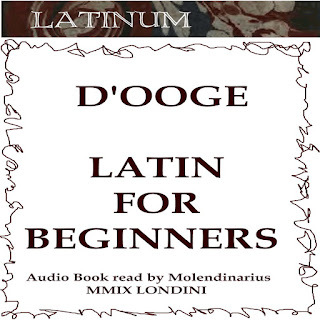 D'Ooge - Latin for Beginners - this textbook, and the Latin reader at the end, is presented as an audio course. 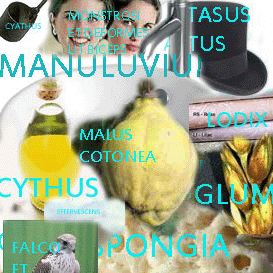 D'Ooge - Colloquia Latina - basic scripted conversations in Latin. 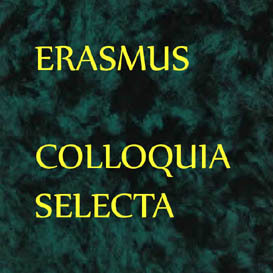 Erasmus - Colloquia Nonulla Selecta - Scripted conversations by Erasmus, presented in English and Latin, and Latin only. English Grammar – A Productive English Grammar – introducing the basic grammatical terms, for those new at learning languages. 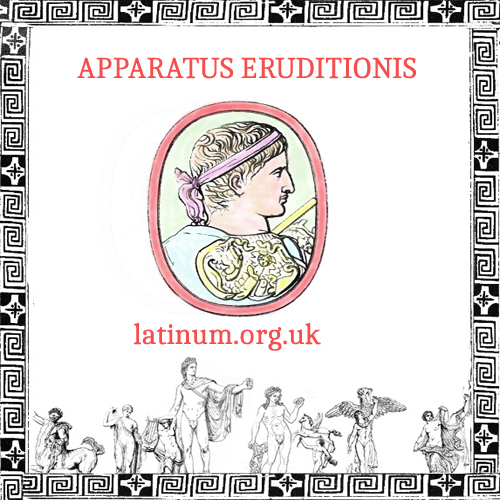 Eutropius - Historiae Romanae Breviarium - presented in a Latin paraphrase version (Hamilton), with English, and also in a Latin only version, and in a Latin only paraphrase by Stirling. 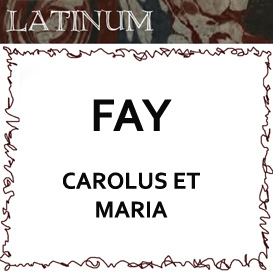 Fay - Carolus et Maria - a basic story in easy Latin. 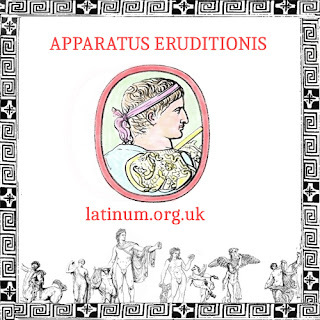 Fenton – A Child’s First Latin Book – read in English and Latin, and in Latin only. 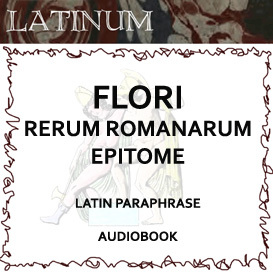 Florus – Rerum Romanarum Epitome – Stirling’s Latin paraphrase. Greek Studies – please refer to the Greek catalogue. 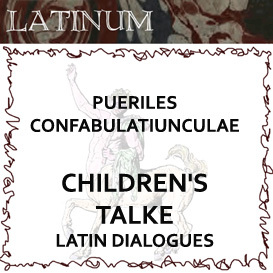 Hoole – Pueriles Confabulatiunculae - “Children’s Talke” - a wonderful little book of scripted conversations, presented in Latin and English, with a Latin only read-through. 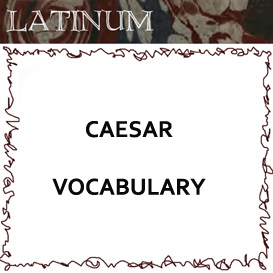 Image Vocabulary – the blog created by Latinum for learning Latin vocabulary. L’Homond – Historiae Sacrae – presented in English and Latin, and Latin only. This text is a summary of Bible stories. 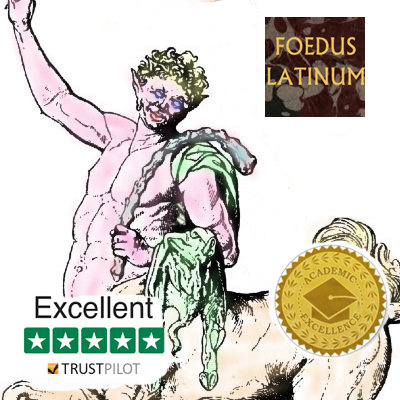 L’Homond Urbis Romae Viri Inlustres – D’Ooge’s edition of L’Homond’s Latin storybook, giving short biographies of various characters from Roman history. 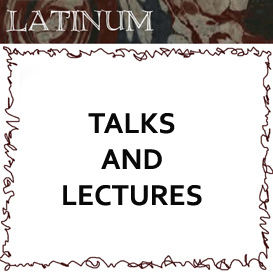 Lectures – various talks and lectures from the Latinum Institute. Materia Medica -A famous pharmacy textbook read in Latin and English. 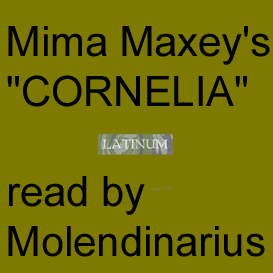 Maxey – Cornelia – a Latin storybook. 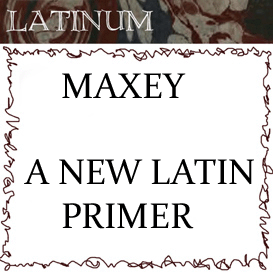 Maxey – A New Latin Primer – a very basic storybook for beginners. 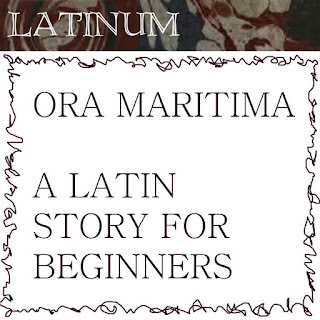 Mortimer – Latin Without Tears – a very accessible introductory textbook for learning Latin. Neo-Latin -Various readings of a variety of topics. Nepos – Vitae – The lives of famous Romans and Greeks, read in Latin only. Nutting – A Latin Storybook for Intermediate Students – on an American theme. Pexenfelder – The Apparatus Eruditionis – a Great encyclopaedic work, aimed at giving the Latin student an incredibly detailed vocabulary. Written in rivalry with Comenius, arguably Pexenfelder’s Latin is superior. Pied Piper of Hamelin – the Latin version. 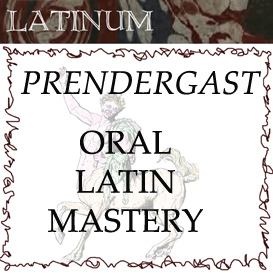 Prendergast – Oral Latin Mastery – what it says on the tin, this audio book is popular. It is still in production. It can best be described as weight training for Latinists. 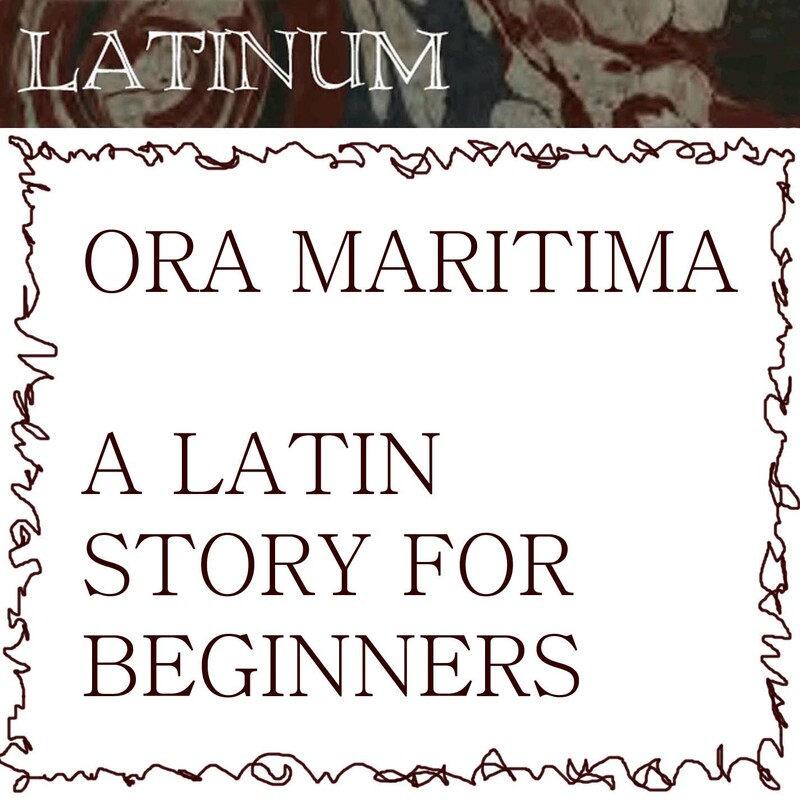 Puer Romanus – a Latin storybook. 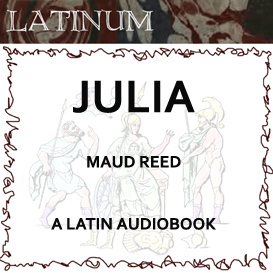 Reed – Julia – A Latin storybook. Reynold – A Latin reader – an interesting and unusual Latin storybook. 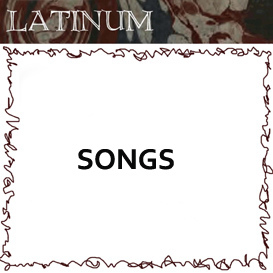 Songs – a few songs in Latin. Sonnenschein – Ora Maritima – A Latin Storybook. 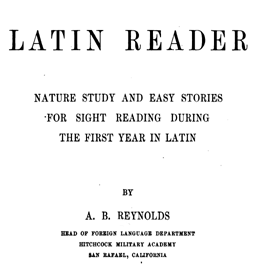 Stanford and Scott – The Junior Latin Reader – a selection of popular stories in Latin. 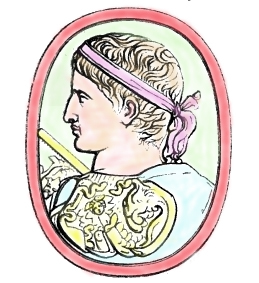 Virgil – Book One of the Aeneid in Latin paraphrase and English read phrase by phrase. 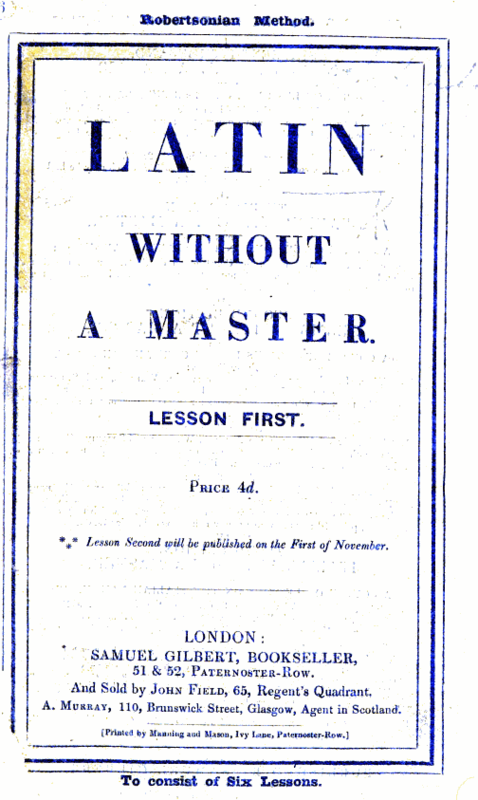 The Robertsonian Method - an eighteenth century conversational method for learning Latin. 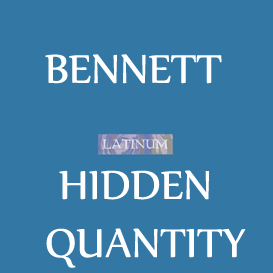 I stumbled on a new Latin textbook I had never seen before, today, on Google Books. It is called The Robertsonian Method , published in 1845, based on an original work by a Mr Robertson, resident in Paris. This is a development of the Jacotot Method, and was originally designed for learning French. It was adapted for Latin, while keeping the modern language teaching methodology, by Alexander H. Monteith ; Monteith also authored versions in French, Spanish, German and Italian, and was furthermore the author of an English version of Ahn's Latin and Greek textbooks. The textbook begins by offering a short passage, which is then analysed in great detail, followed by a natural language question-answer sequence based on the text, in the form of a dialogue. The method works as follows: The text is given, along with an interlinear translation. A pronunciation guide is provided, but this is of antiquarian interest only, as it provides a detailed pronunciation scheme for the nearly extinct native English pronunciation of Latin, as used in England for centuries until it was superseded by restored classical pronunciation in the mid 1900s. Following this, the text is provided in two columns, and the student is asked to engage in double translation. Page five begins the section which would have been highly controversial in 1845 - Latin conversation. 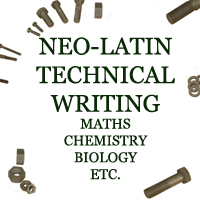 A century prior, and this would have not seemed out of place, as until the mid 1700s Latin was still in regular use by lecturers in universities across Europe. The jingoism that accompanied nationalism, and the rise of the nation state had not yet pushed internationalist Latin into the dustbin of history. Montheith writes " Latin cannot, in the present day, be deemed a colloquial language." He then continues and says, " but an exercise in conversation may nevertheless serve a variety of useful purposes." Vocabulary in context is better learned than from a vocabulary list. Words can be presented in various aspects and combinations, expanding knowledge of construction. It illustrates the use of the language in practice. Here is an example of the scripted conversation. No translation is provided, as by this stage the student will have encountered all the vocabulary used while studying the short text, upon which these comprehension questions are based. and so on, until the full content of the short text that has been learned has been covered in detail. I think this text makes an excellent adjunt to Adler, and addresses a serious deficiency in Adler, namely the lack on long pieces of continuous prose under analysis. I have sought to rectify this in my audio course by using Comenius and other authors, however, I think Robertson's methodology is the most closely aligned with Adler's method, and is complementary with it. I plan to make an audio course from Montheith's textbook, as I think it is a very useful text indeed for a Latin student. Montieth also gives guidelines for construction - in other words, Latin composition. 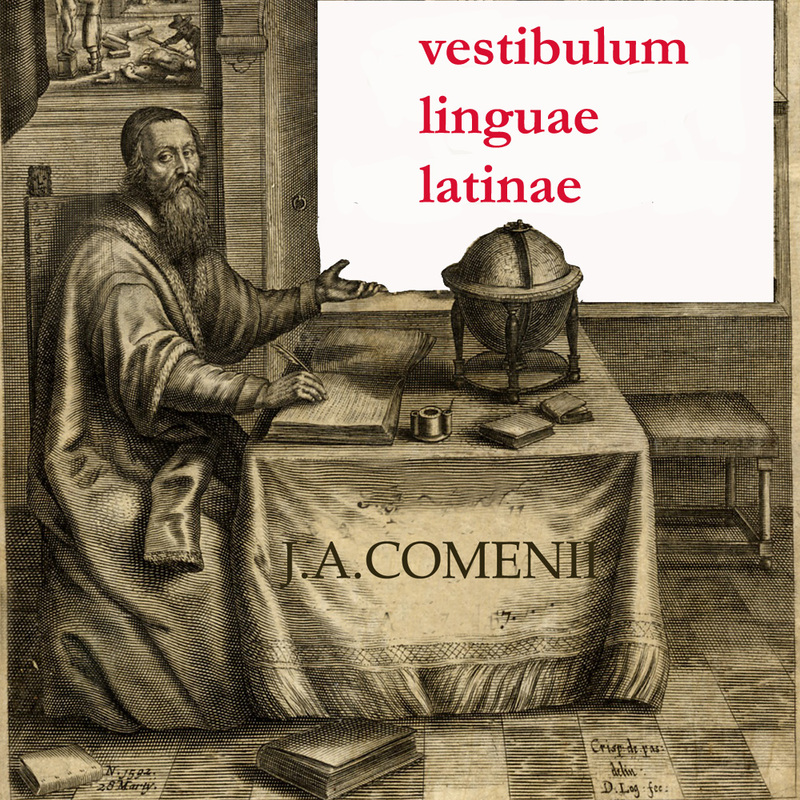 This is a neglected area in modern Latin courses, which are largely translation only courses. 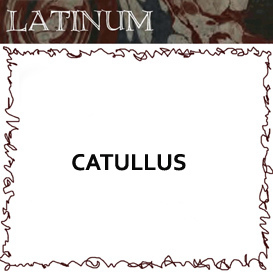 Very few modern Latin courses require the student to write much Latin that is not reverse translation. However, as Montheith points out, if you want to become good at writing Latin, then there is no better teacher than immersing oneself in the classical authors themselves. 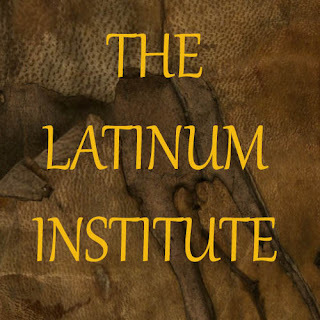 Latinum is now at Patreon, where you can subscribe and access the entire Latin audio library. 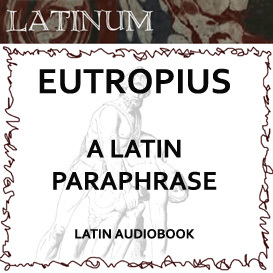 Since 2006, Evan der Millner has been carefully constructing a Latin language audio course that can be used for self-study anywhere. 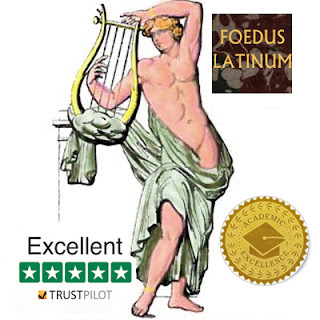 Latin teachers are few and far between, and concentrated in a few places - if you are an adult, and interested in Latin, then there are few places where you can find a comprehensive course that will hold your hand while you learn the language. 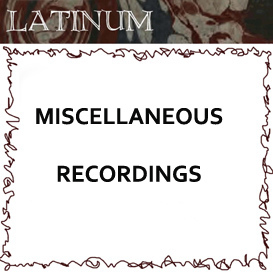 Latinum provides hundreds of hours of dedicated lessons, and in addition, a growing catalogue of audio books in Latin. Many of these are read phrase by phrase in Latin and English. 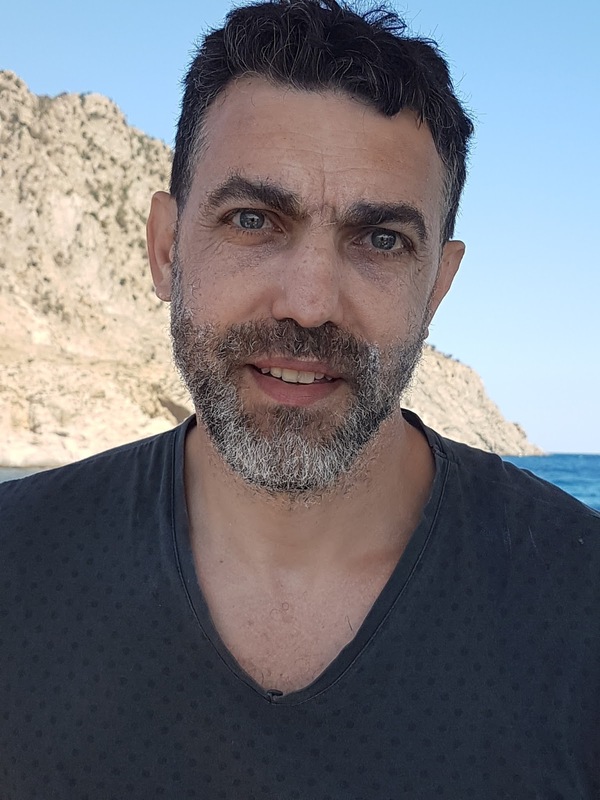 The course is designed so that I can be used as an audio course alone, although all the recorded material also has pdf files for the source material on which the audio is based. 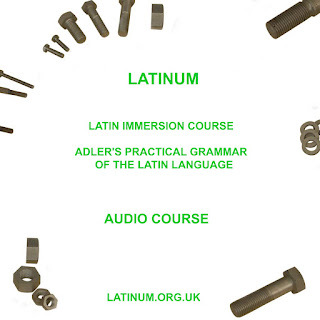 Latinum's principal Latin course is an audio version of George Adler's Latin Ollendorff. 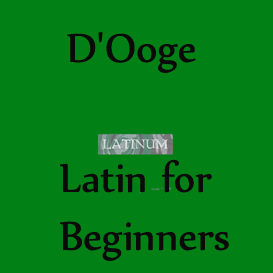 There are also audio versions of D'Ooge, and a couple of other Latin textbooks, some of which are still in production, with updates periodically uploaded. The site is navigated by catalogues - there are a number of these, all accessible from the main home page. This is such an amazing resource! I've struggled to become proficient in Latin using the traditional textbook/memorizing paradigms way. The audio books and curriculum here have really helped. I don't know of a more complete or helpful library for learning Latin. 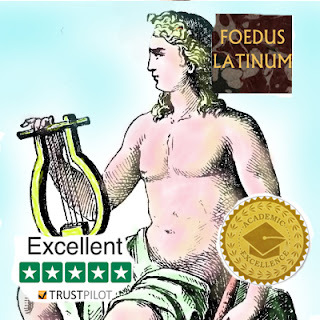 Latinum provides an exemplary variety of affordable, high quality, elementary to advanced level Latin language learning resources. Evan's character & teaching style are exceptionally good for me. Highly admirable. Looking forward to learning from Evan, and from the works of others that Evan has chosen from the past 2000+ years, for my remaining years. This man is the gold standard for Classical Latin pronunciation. 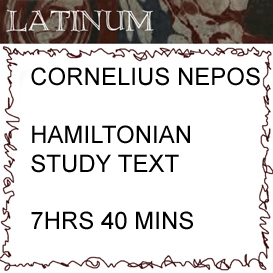 I am a classical educator and have used his productions in class and as my primary source for learning Latin. Unless you have a few hundred hours and like listening at 3x you won't run out of audio files any time soon. 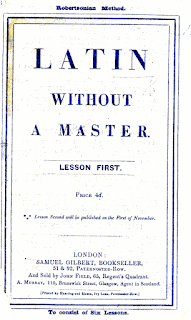 I have recommended Mr. Millner's work to anyone who talks with me about Latin, students and educators alike. I've been following Evan for years - I think I started listening to his London Latin Course podcast (the one with the "Gaudeamus Igitur" theme song) even before he became active on youtube. 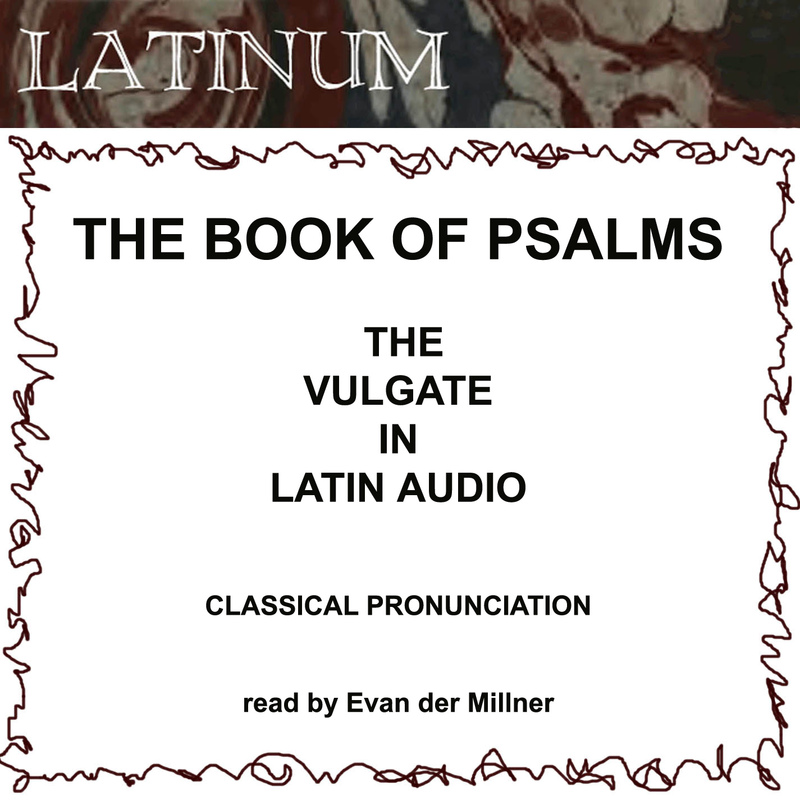 I am a Latin teacher, and listening to (and watching) Evan's work has influenced my pronunciation, sharpened my skills, and has provided me with a rich wealth of Latin materials that I can tap in to whenever I like. I especially liked his Caesar course an am currently doing the Prendergrast Mastery Course in the car on the way to or home from work. I'm just a few lessons in, but I'm really itching to start gossiping about my doctor! (take the course and you'll know what I mean). Evan is a tireless champion of Latin, a first rate scholar, and an amazing ambassador for lifelong learning and the classics. 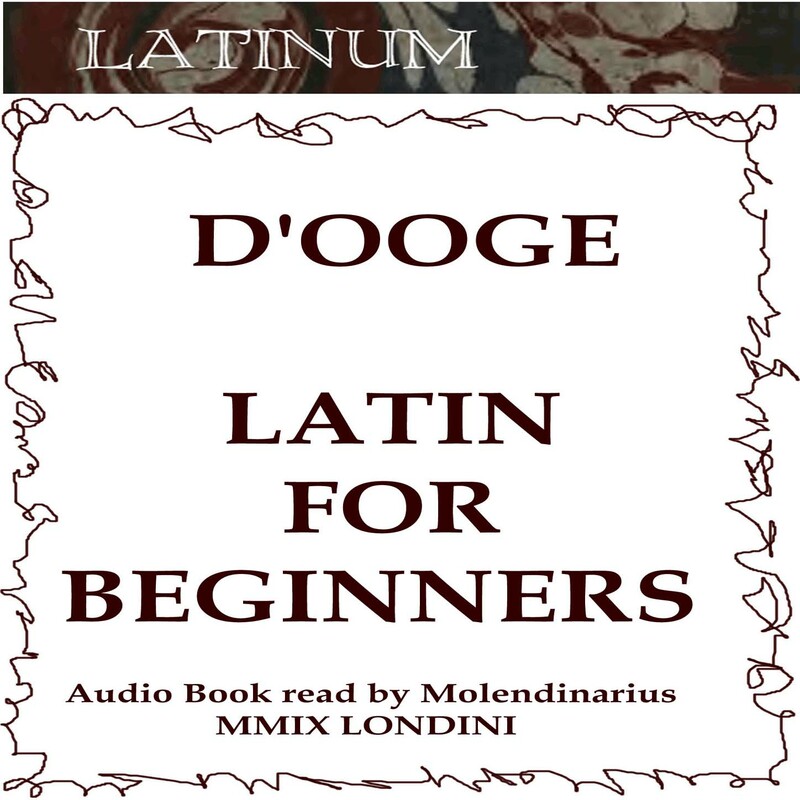 I have been a fan for a number of years having purchased the Latin for Beginners Benjamin D'Ooge podcast series some years ago. I think Evan's productions are fantastic. I am busy at work but the Latinum package is perfect on my iphone or ipad. I can treat myself for half an hour and the guidance with pronunciation is highly effective. I am working through the Aeneid and Evan really brings the classic to life with his detailed analysis and critique of sentence structure. I could literally listen to this and work on my Latin all day. I signed up for the Patreon sponsorship quite early on and I consider it to be amazing value for money. I am very pleased with Evan's suite of readings and scholarship.